If you walked into a house you’d never been in before, you wouldn’t be too surprised if you were greeted by a cat or dog. But if you saw one of these animals at the door, you wouldn’t be so calm. 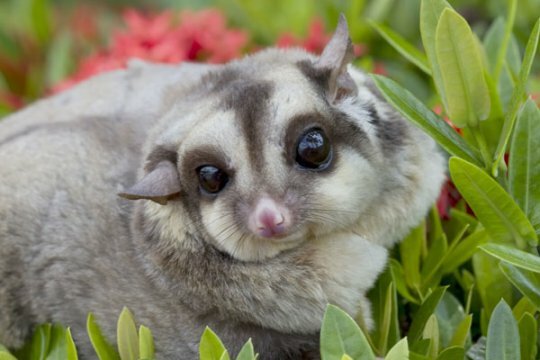 Here are eight strange animals you won’t believe people really keep as pets. 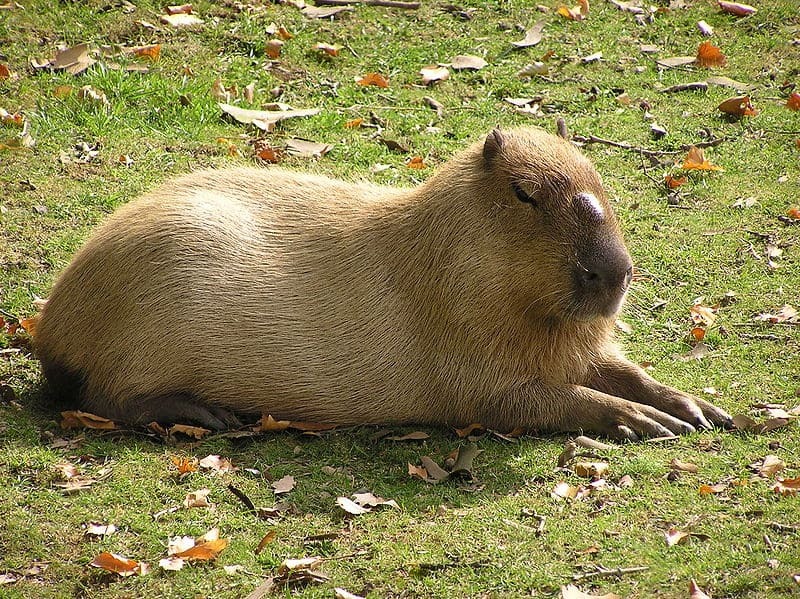 The capybara is a relative of the guinea pig, and it’s also the largest rodent in the world. It can grow to be about four and a half feet long. 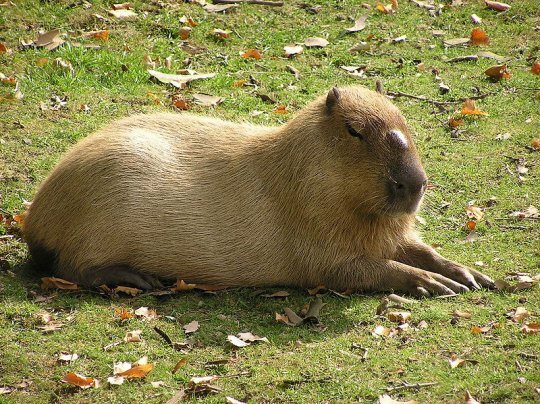 The cute rodent eats a diet of grass, and while it can be domesticated, it still likes to spend most of its time outside. These adorable little relative of the possum are becoming a more common fixture in homes, especially in their native Australia. When kept in a house, they need a large enclosure with lots of tree branches to climb on. They’re also happiest in pairs, but it shouldn’t be too much of a hardship to share your home with two of these cute creatures. Hippos are often listed as one of the deadliest animals in the world, so it might not seem like the best idea to share a house with one. But they’re surprisingly adaptable to domestication. 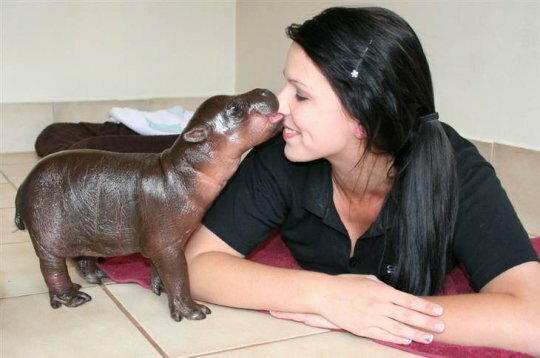 One of the most famous pet hippos is Jessica, who was rescued by a couple after she lost her family in a flood. Jessica ended up living happily ever after with her new human family. 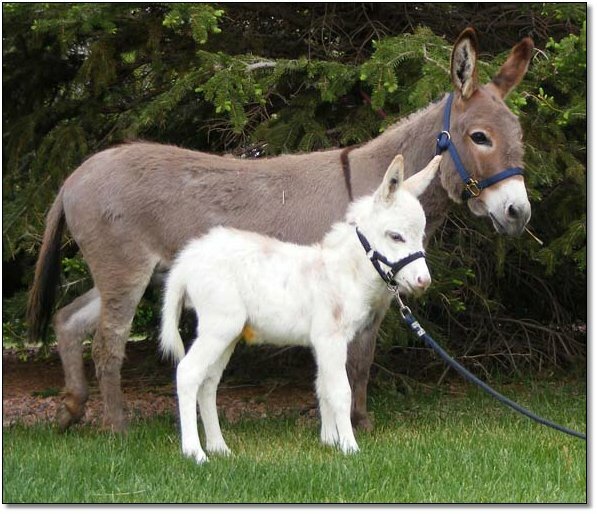 These little donkeys don’t get any taller than three feet. They’ll spend most of their time in your backyard, and since they’re social animals, they’ll be happiest if they have a companion from their own species. 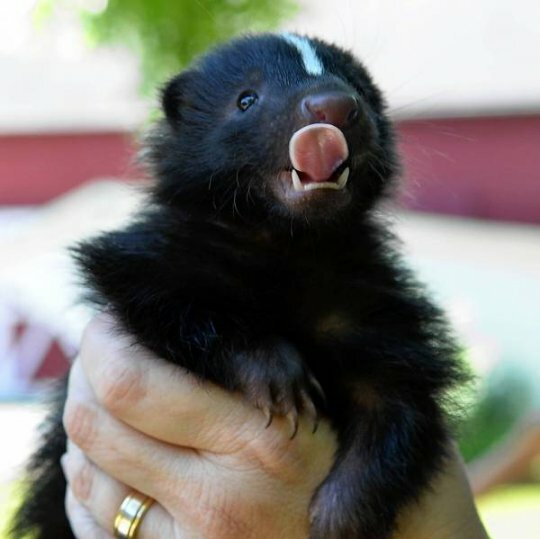 Since skunks’ most well-known feature is their horrible smell, you might be surprised to hear that they’re a pretty common pet. Usually, domesticated skunks get their stink glands remove before going home with their owners. And once their smell is gone, it turns out they’re pretty cute and make good pets. 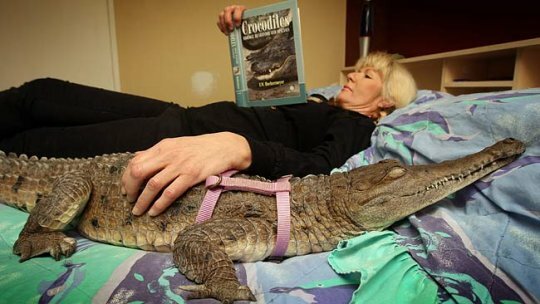 This really seems like an invitation for disaster, but in many cases, having a crocodile for a pet has worked out well for both the human and the animal. They can be difficult to care for, so they’re definitely not a pet that’s right for everybody. 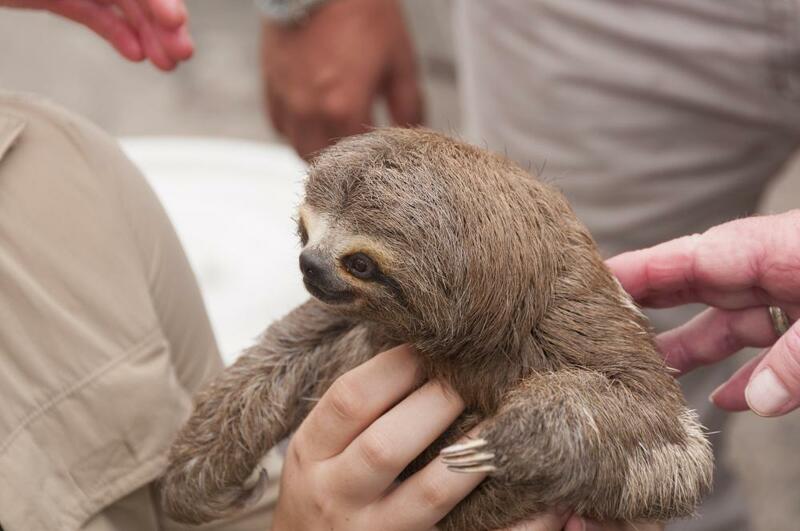 The famously slow sloths are rising in popularity as a pet. Since sloths spend most of their lives in trees and don’t like being on the ground, pet owners should set up poles for them in their home. 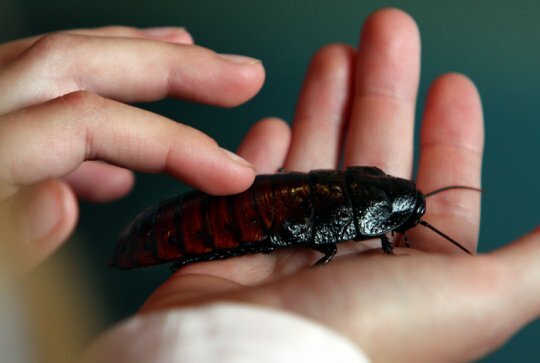 It’s hard to imagine anyone inviting a cockroach into their home, since most people chase the bugs outside. But this is another surprisingly popular pet, with many people building intricate terrariums for their insect. It just goes to show, anything can make a good pet.